African traditional use has initiated the development of this extract, studied and distributed by the CRP for more than 30 years. 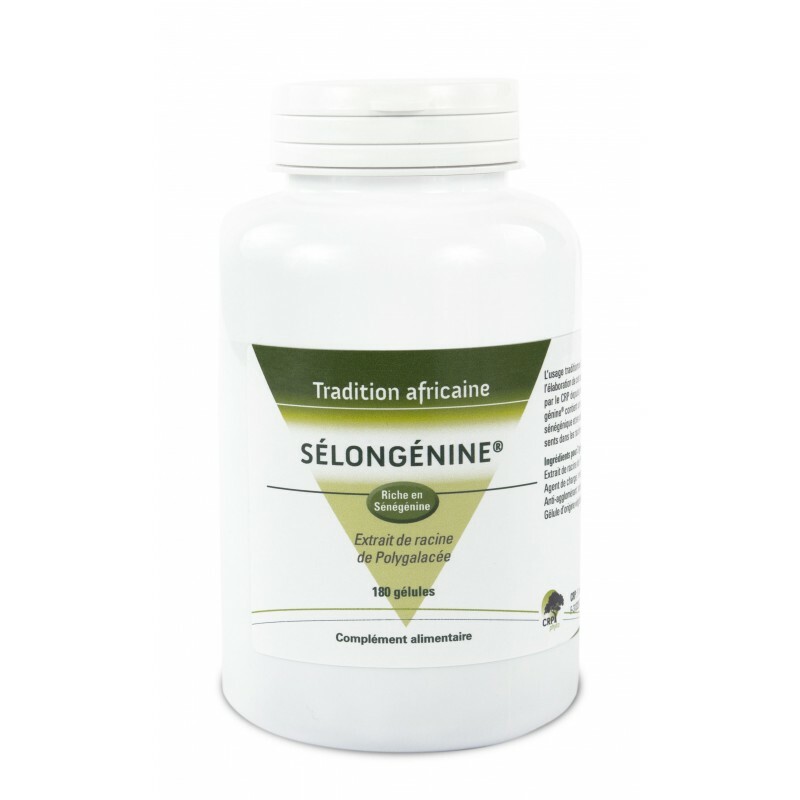 Sélongénine® contains an extract rich in senegenic acid and senegenin, components of Polygalaceae’s roots. 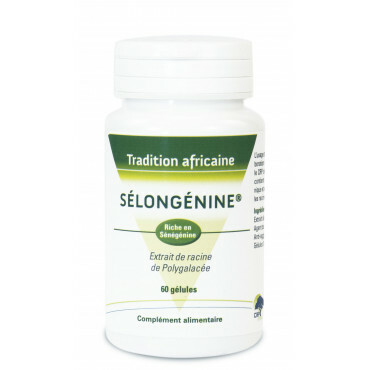 1 capsule morning, midday and evening after meals. Pill organiser of 60 capsules. Pill organiser of 180 capsules. 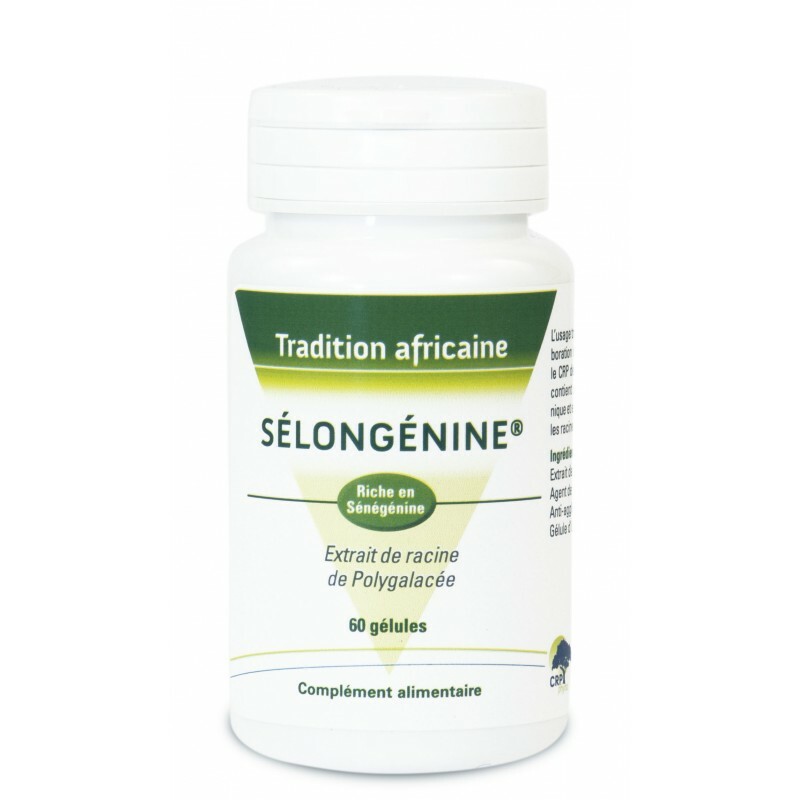 Extract of Polygalacea root 750 mg. Bulking agent : maltodextrin. Anti-caking : magnesium stearate. Vegetarian capsule (Hypromellose). An evergreen small tree growing in savannah, Securidaca Longepedunculata is commonly used in African traditional medicine. Also called « Mother of Remedies».